STOCKTON, Calif. — Thirteen ducklings are heading to a wildlife sanctuary after Stockton officers rescued them from a 6-foot storm drain. 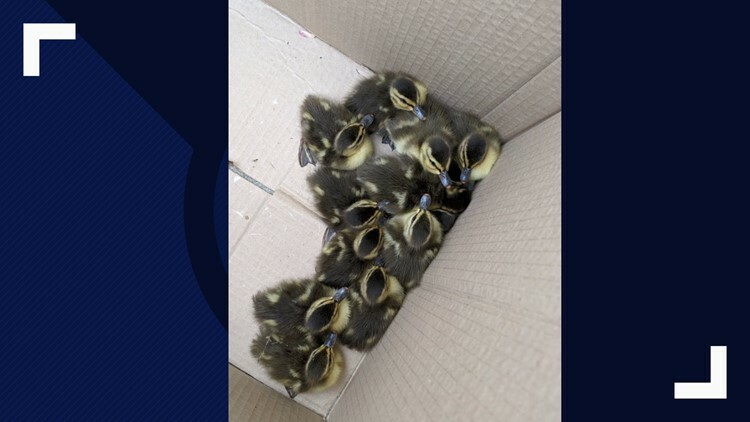 Around 12:30 p.m., officers with Stockton police and Animal Services found 13 ducklings inside a storm drain in the area of Amarillo Way and Waterbury Drive. The officers were able to catch and rescue them from the area. Now, the ducklings will be transported to the Animal Shelter before being taken to a wildlife sanctuary. Stockton officers rescued 13 ducks from a storm drain.